Luxury Bed and Breakfast in beautiful countryside. 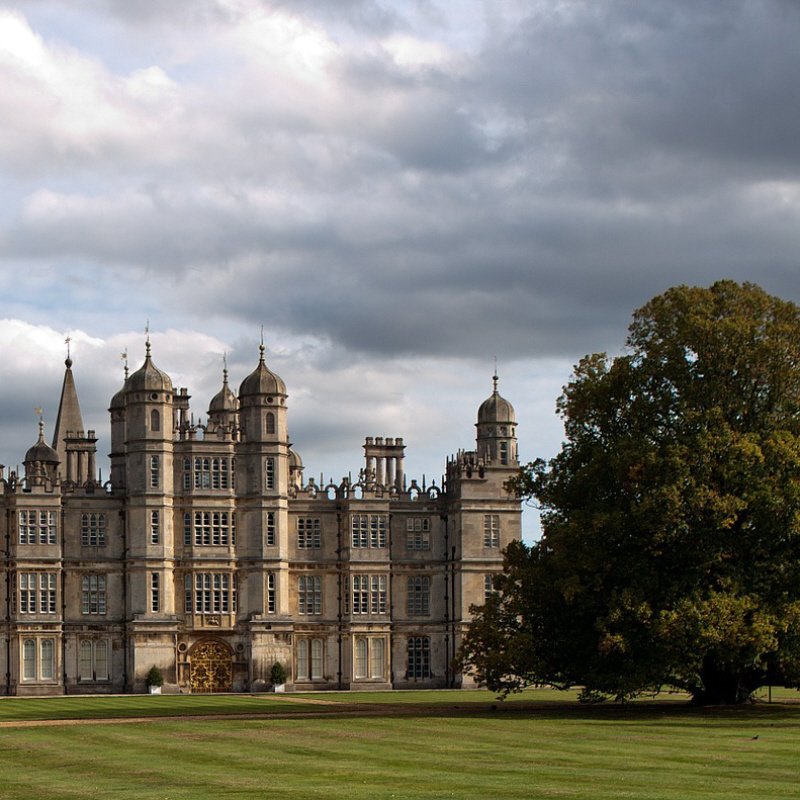 Lincolnshire & Nottinghamshire. Offering superior quality bed and breakfast accommodation. 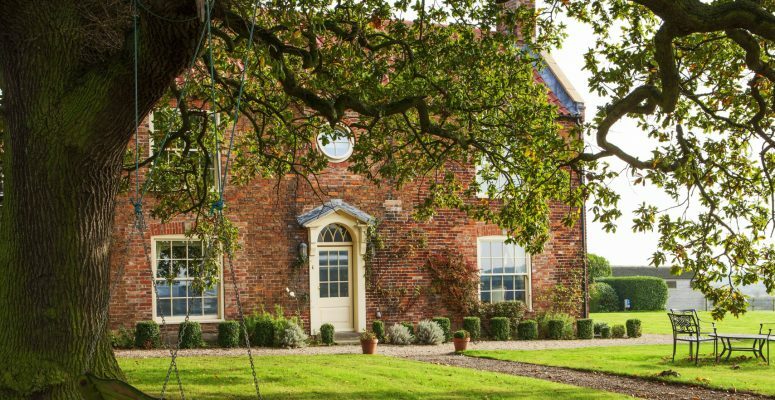 This beautiful Georgian period farm house situated in the lovely Lincolnshire countryside, offers comfort & sophistication in beautiful surroundings. With easy access to the A1, A46 & A17, Brills Farm bed and breakfast welcomes guests with four legs as well as two, & can provide accommodation for both dogs & horses. 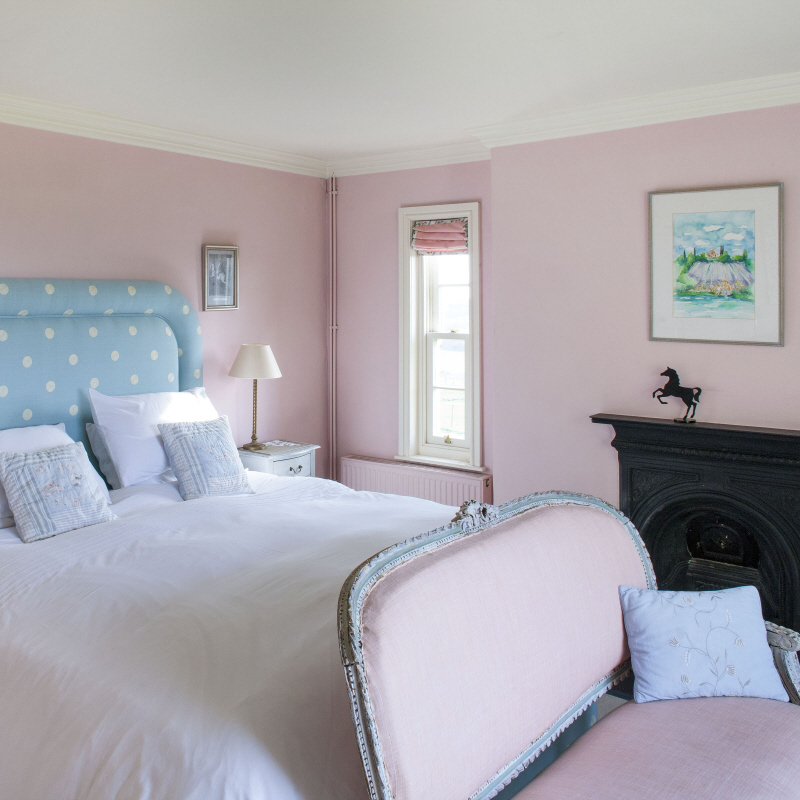 The house which has been been featured in “English Country Homes” Magazine, was renovated and restored to its former glory in 2003 by Charlie & Sophie White. 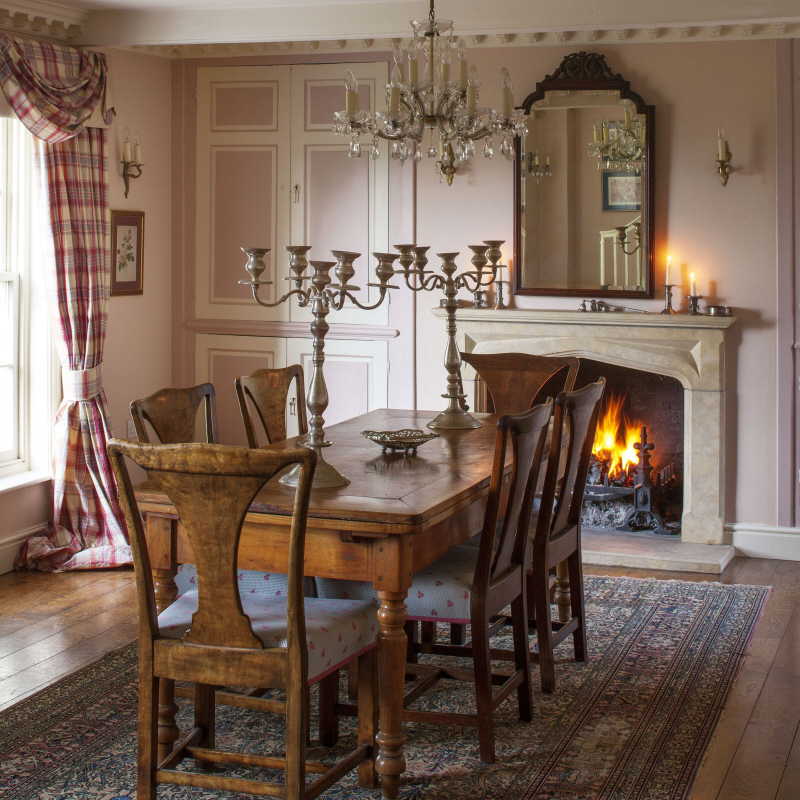 It has retained many beautiful original features and boasts open fires in most rooms. Every effort has been made to keep the decor in line with the period of the property whilst keeping a light & peaceful feel. 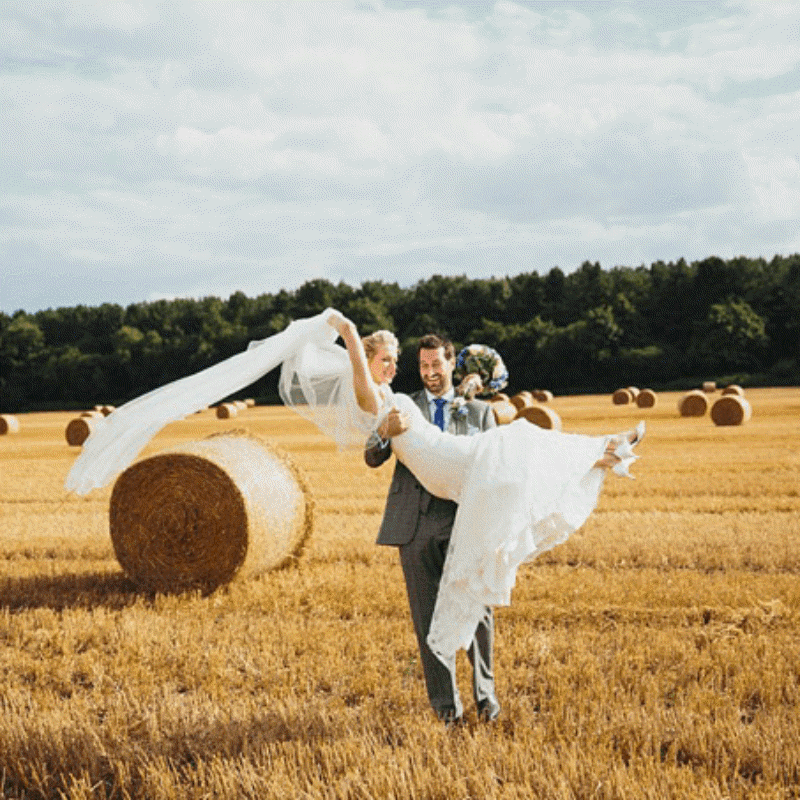 Choose to have your wedding reception here at Brills Farm. 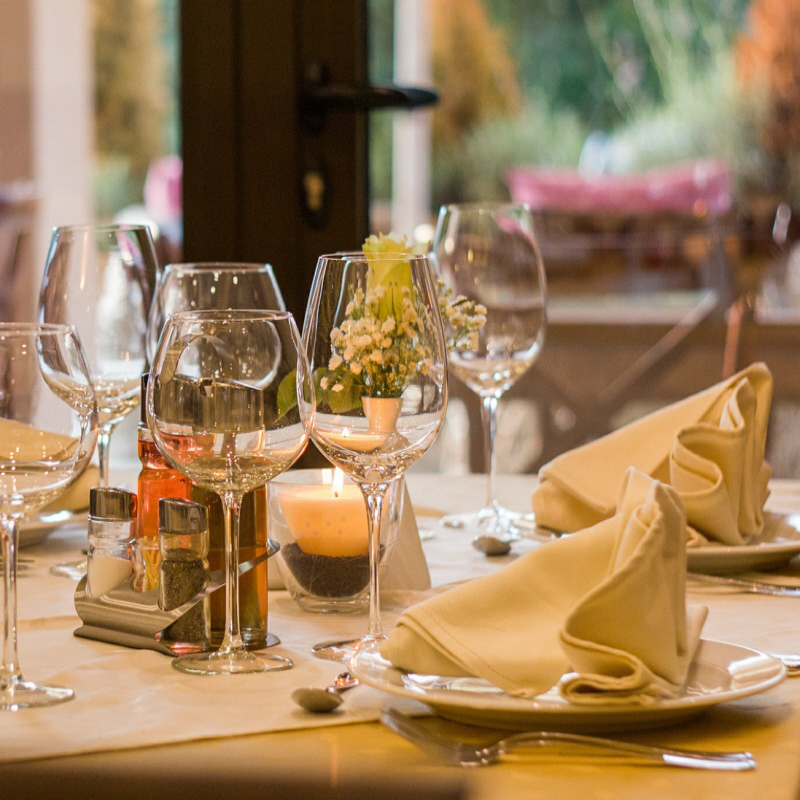 We offer a luxury and tranquil setting with marquees and superb food. Brills Farm is a working arable and livestock farm, and owned and run by the White Family. Your stay with us is all about relaxing in sumptuous surroundings, accompanied by fabulous breakfasts made from home grown & local produce. 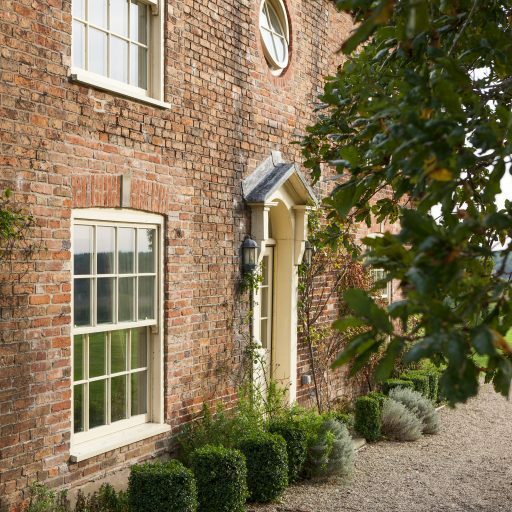 When you stay at Brills Farm you are welcomed as a guest into a much loved family home. 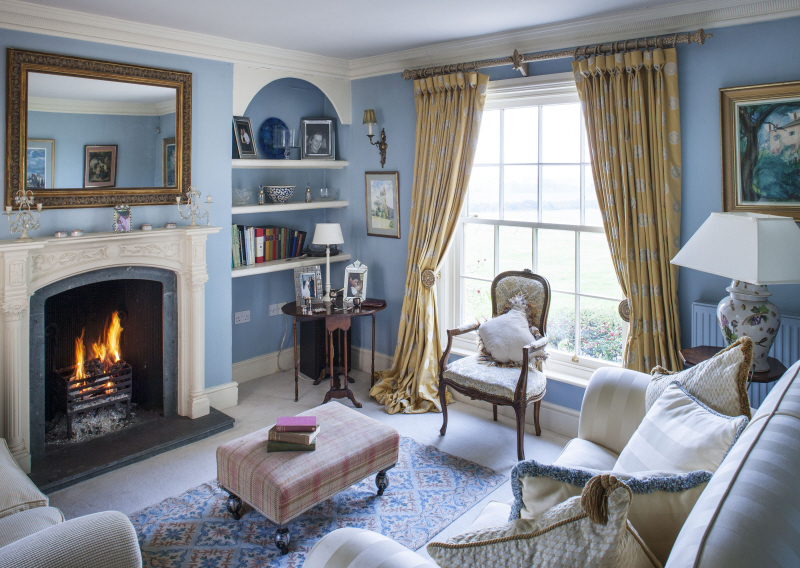 The Blue Drawing Room (featured here) is for your use, during your stay at Brills Farm.